Cast. 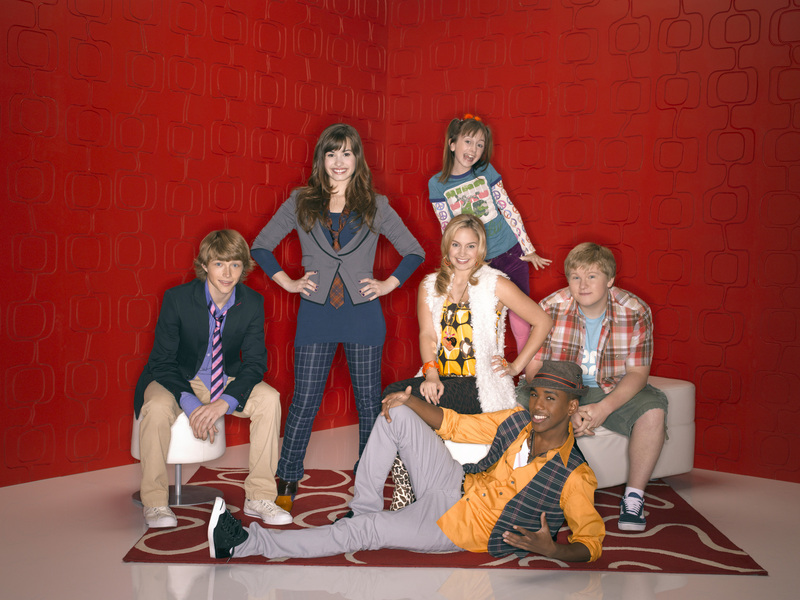 Sonny With a Chance cast!. HD Wallpaper and background images in the Sonny With A Chance club tagged: sonny with A chance. Sonny With a Chance cast! This Sonny With A Chance photo might contain teken, poster, tekst, bord, schoolbord, lessenaar, leestafel, katheder, and lezing desk.